healthier nasal function. Nasal and Sinus tissue are an integral part of this equation. 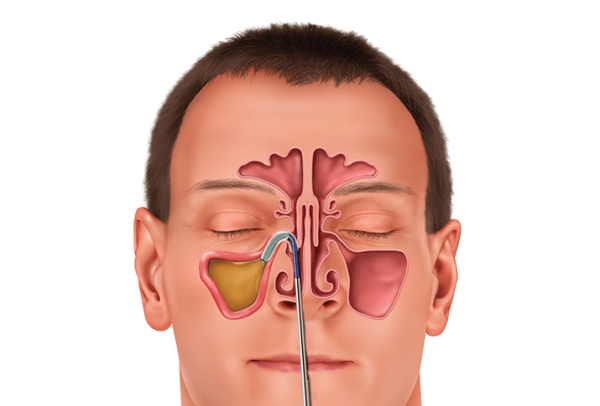 Chronic Sinusitis is a real concern for millions of patients. Is it chronic Sinusitis or a cold? See the section "Is it a Cold or Sinus Infection" for additional information listed below. up studies have proven to be as effective as conventional Endoscopic Sinus Surgery. will be verified and discussed prior to the procedure. for an evaluation. Most insurance accepted, call us for an appointment. Is it a Cold or Sinus Infection ? Just a brief overview for your consideration! Watering eyes, sneezing, stuffy nose, headache, cough, fatigue can all play significant roles in both cases. Colds are a virus and usually last less than 10 days and there are no antibiotics to treat this condition, however, OTC (over the counter) medications can offer some temporary relief . Colds wear you down and can produce low grade fevers in adults and higher temps in children. Physicians recommend drinking plenty of liquids and getting rest. 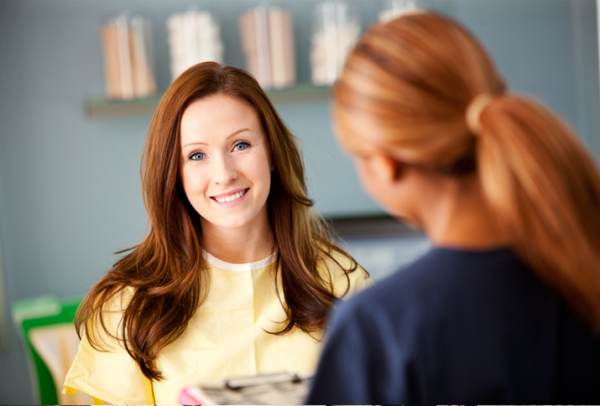 Injections, steroids and presciption medications which can lessen the severity faster.